PRESIDENT Rodrigo Duterte has reversed his decision to suspend the second round of increase in excise taxes imposed on petroleum products, Budget Secretary Benjamin Diokno told SunStar on Tuesday, December 4. The President made the decision during a Cabinet meeting held at the Malacañan Palace on Tuesday afternoon. "The President and the Cabinet approved the implementation of [Tax Reform for Acceleration and Inclusion or Train] Law," Diokno said in a text message sent to SunStar. Duterte approved in November the recommendation of the economic team to suspend the second round of fuel tax increases scheduled on January 1, 2019. 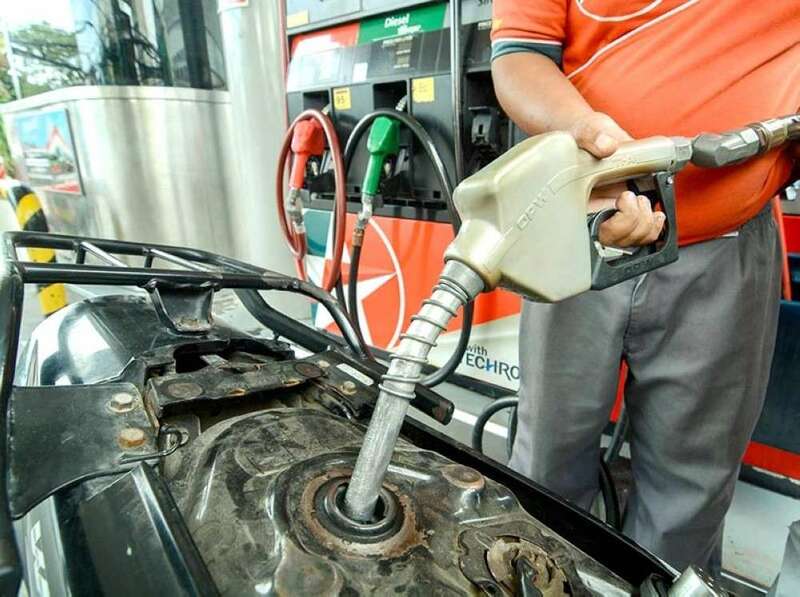 The country's economic team reversed its recommendation on November 29 and pushed for the continued implementation of the second tranche of increases in excise taxes on fuel, following the downtrend in the prices of crude oil in the world market. Under the Train Act, the excise tax on LPG will rise to P2, diesel to P4.50, gasoline to P9, and kerosene to P4 in 2019. Under the Train Law, the suspension of the second tranche of increases in fuel excise tax is allowed when Dubai crude oil prices exceed the $80 per barrel threshold in the last three months of 2018, or prior to the scheduled increase. Diokno said the "sharp" decline in global crude prices convinced Duterte to approve the new recommendation of the economic managers. "From a peak of close to $80 per barrel to $68 per barrel on November 29, with Dubai features prices projecting further decline below $60 per barrel in 2019," he said. "At its peak, diesel price was P49.80 per litre, it will be P37.76 on January 19, inclusive of the P2 excise tax. For gasoline (95 octane), it was P60.90 at its peak, it will be P50.82 on January 19, inclusive of P2," the Budget chief added. Diokno also noted that the condition for suspension of the implementation of heftier excise duties on fuel "does not exist."